The World War 2 Valor in the Pacific National Monument is made up of nine historic sites in three states, Hawai’i, Alaska, and California. 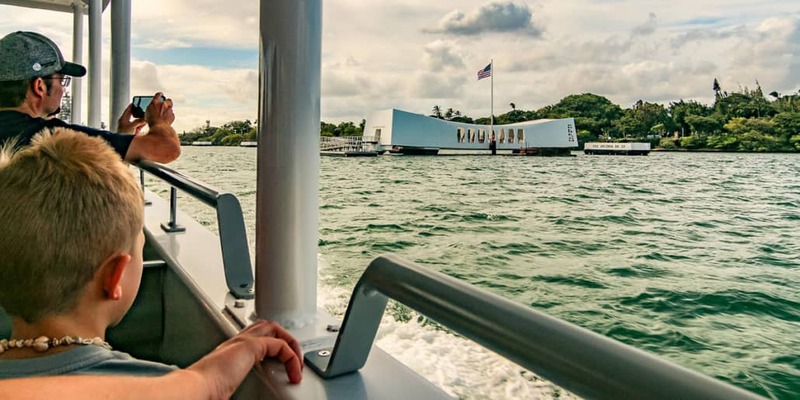 It consists of various landmarks including Pearl Harbor, battle locations, historic buildings, museums and monuments dedicated to the people who fought, died and survived the fighting in the Pacific during WW2. 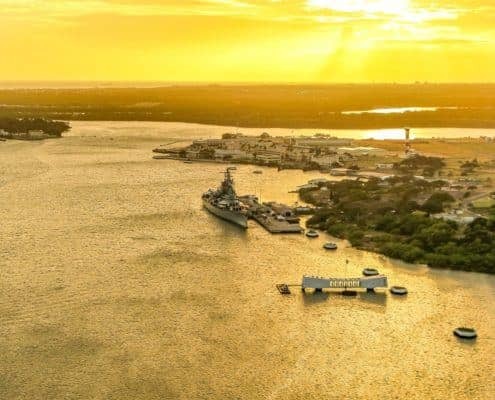 The monuments were created in 2008 by President George W Bush under the authority of the Antiquities Act of 1906 and proclaimed on the 67th anniversary of the attack on Pearl Harbor on December 7th, 2008. The monuments were established to honor the stories of the war in the Pacific while preserving and interpreting such things as the attack at Pearl Harbor and the battles in the Pacific, the Japanese invasion of Alaska’s Aleutian Islands and the imprisonment of Japanese Americans in California. 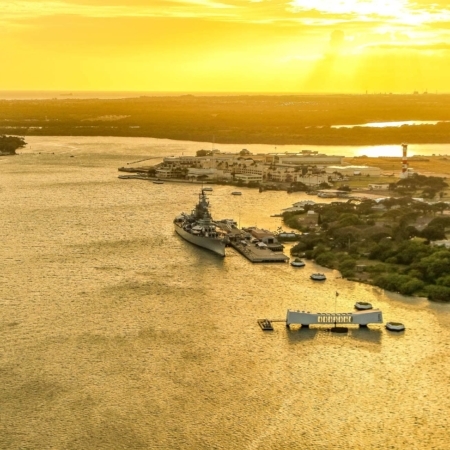 Of these monuments run by the National Park Service, Pearl Harbor is the most popular. Many distinct features within Hawaii’s National Monument honor the servicemen who died during the Japanese attack in 1941, making Pearl Harbor the busiest visitor destination in Hawai’i. The WW2 Valor in the Pacific National Monument includes the Visitor Center’s two museums and promenade, the Arizona Memorial (where the war began for the U.S.), the Bowfin Submarine and Submariner’s Museum, the Pacific Aviation Museum (filled with the aircraft of WW2), and the USS Missouri Battleship Museum (the Japanese surrendered on her deck in August of 1945, officially ending the war). 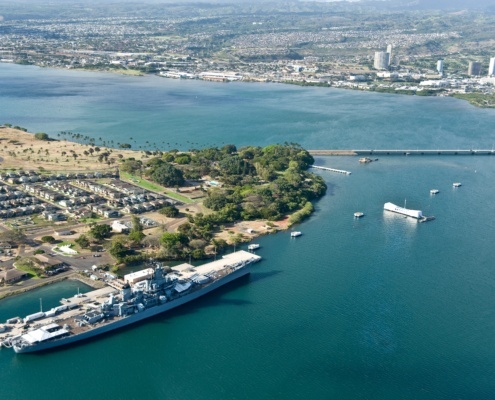 The monuments at Pearl Harbor remind visitors of the events of the Japanese attack on the “day that will live in infamy.” Several parts of the monument are scenic sites that are not necessarily accessible to the public such as the Mooring Quays along Battleship Row, the Six Petty Chief Officer Bungalows and the USS Utah Memorial on the west side of Ford Island. The accessible monuments at Pearl Harbor include the Arizona Memorial, the Bowfin Submarine and Museum, the Pacific Aviation Museum and the visitor center. 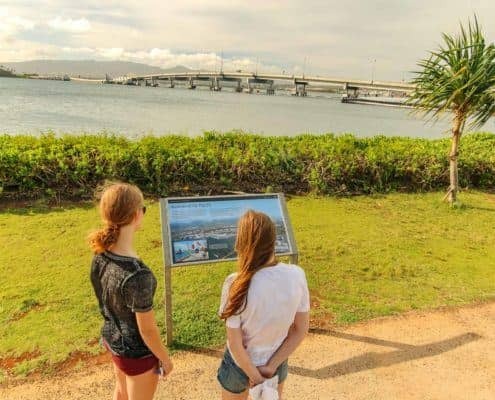 The Pearl Harbor Visitor Center has two world-class museums as well as interpretive wayside exhibits running along the harbor shoreline. This walkway encompasses multiple interpretive signs, plaques, and tributes such as Remembrance Circle, a monument listing the names of all Medal of Honor recipients in WW2. 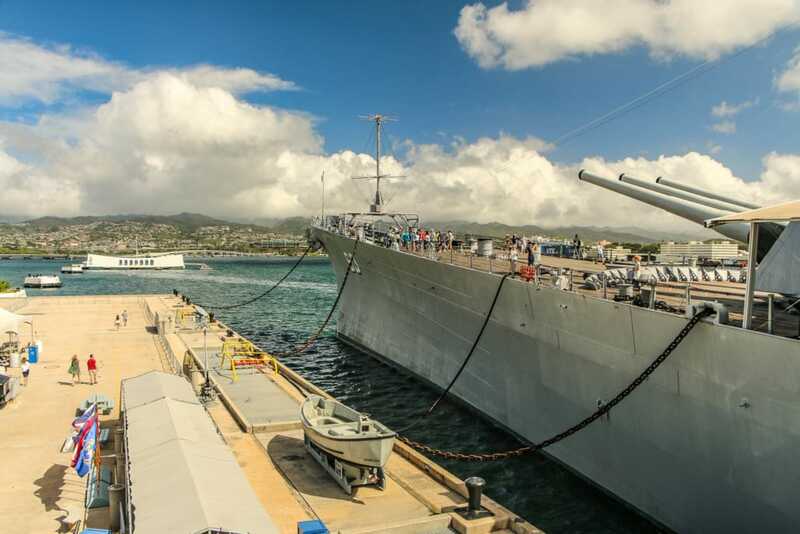 The museums, outdoor exhibits and boat tour to the Arizona Memorial are all free. 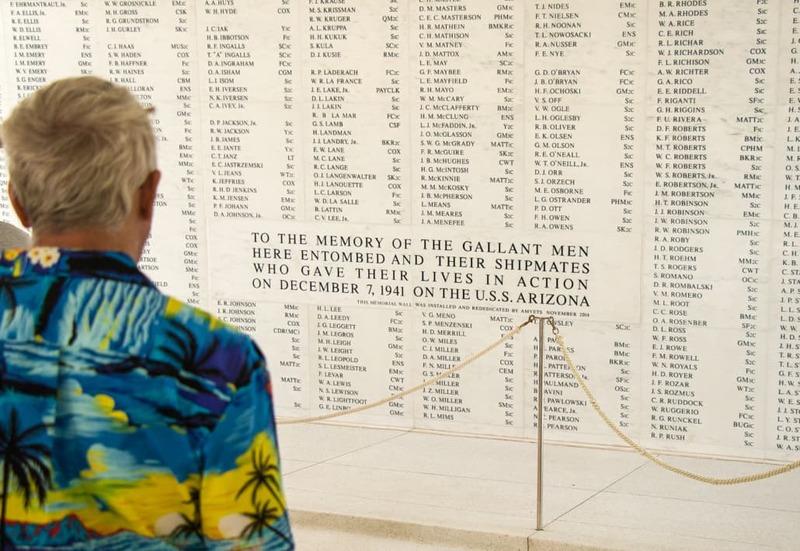 However, tickets are required for the Arizona Memorial movie and tour. 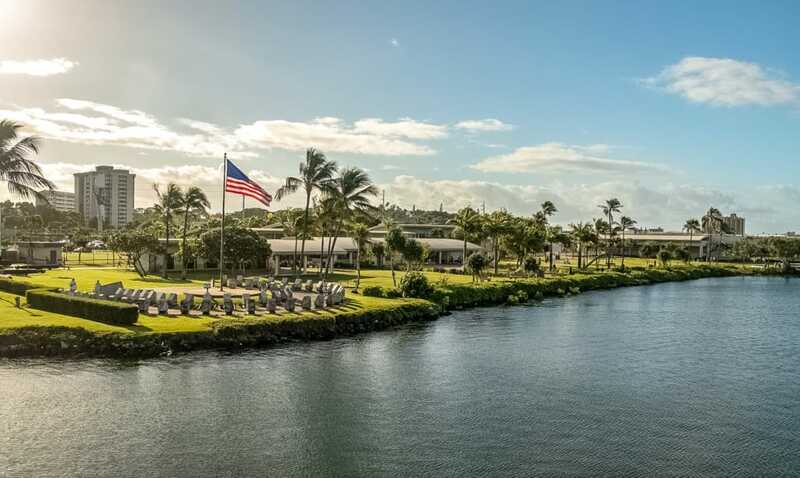 At the visitors center, guests can explore two museums that tell the story of Pearl Harbor and America before, during and after the attack. The “Road to War” exhibit includes artifacts, historic newsreel footage and photos of American life before the war. 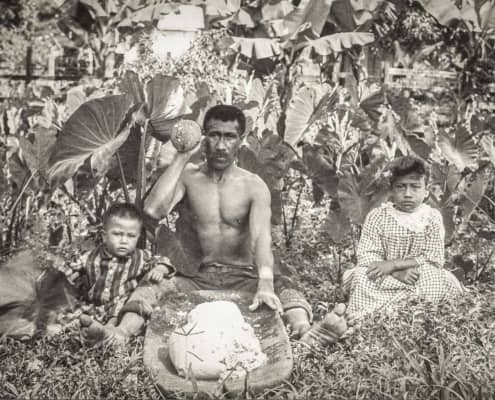 The “Oahu 1941” open air gallery explores the thoughts and feelings of native Hawaiians and the people living on Oahu during the 1940s. The “Attack and Aftermath” exhibit showcases film and oral histories, artifacts and photos of the attack and how it propelled the United States into war. 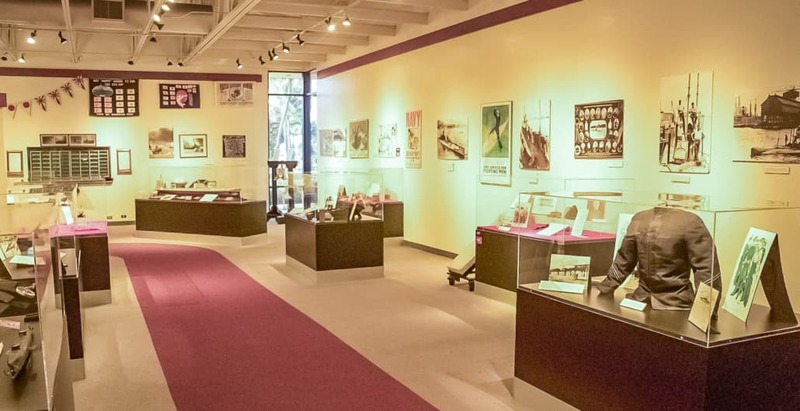 This exhibit also features scaled-down models of the Arizona Memorial and wreckage, a Japanese “Kate” bomber and the only recovered WW2 Japanese torpedo. These are just some of the interesting items on display. 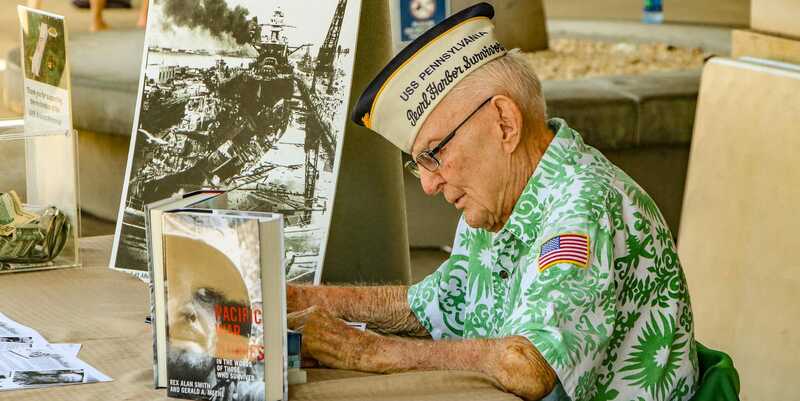 Visitors may also get a chance to meet some of the Pearl Harbor survivors who are present on most days. They are happy to share their stories and sign autographs with guests. 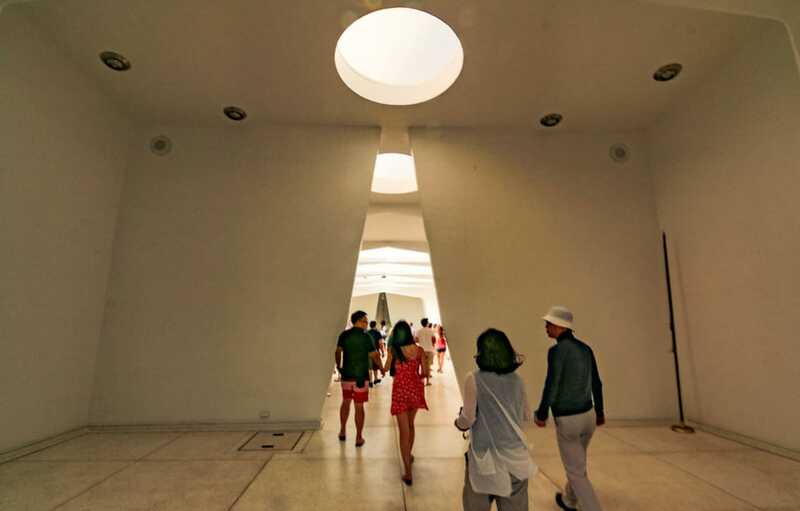 A bookstore and a gift shop, a convenience store and a cafeteria round out the amenities at this expansive National Memorial. A new addition to the visitor center is the Virtual Reality Center. For less than $5 VR goggles enable visitors a 360 degree perspective of the USS Arizona battleship, the attack and the Arizona Memorial today. The tour starts on the deck of the USS Arizona before the attack. Next guests can see first-hand Battleship Row and witness the attack. Finally, the tour takes you inside, around and over the Arizona Memorial. It’s a step back in time where you can see history first hand in this detailed virtual tour! All equipment is provided and easy to use. The USS Bowfin is berthed in front of the Submariners Museum and outdoor cafeteria at the visitor center. 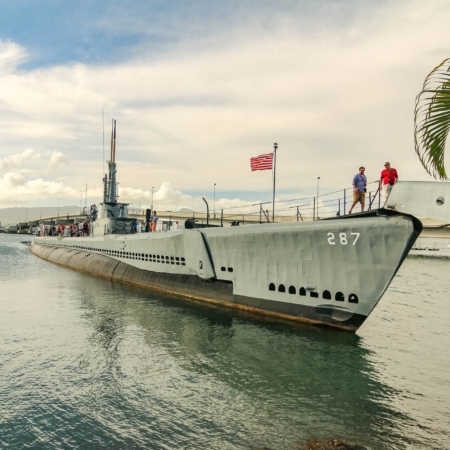 The vessel stands as a tribute to the unsung heroes of the Pacific Submarine Fleet during WW2. 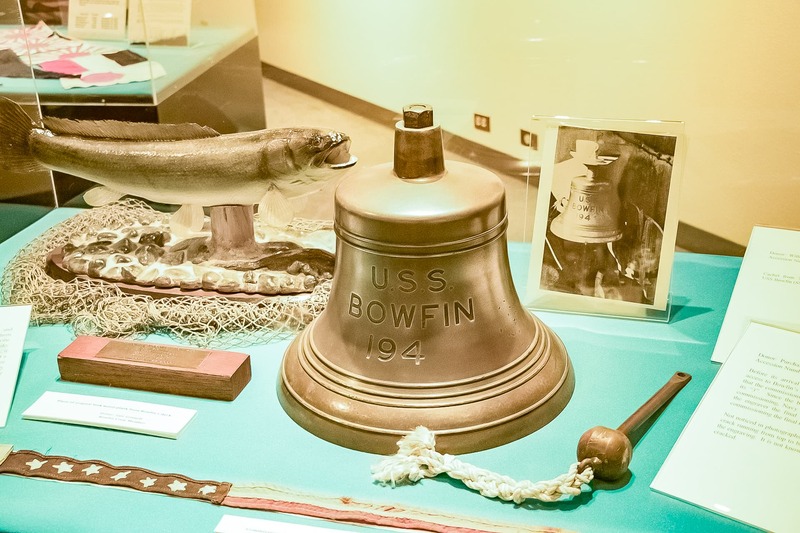 A highly decorated wartime vessel, the Bowfin is a fascinating look into the “Silent Service” of WW2 that brought the fight to the Japanese while the badly damaged Pacific fleet was being rebuilt after the attack. 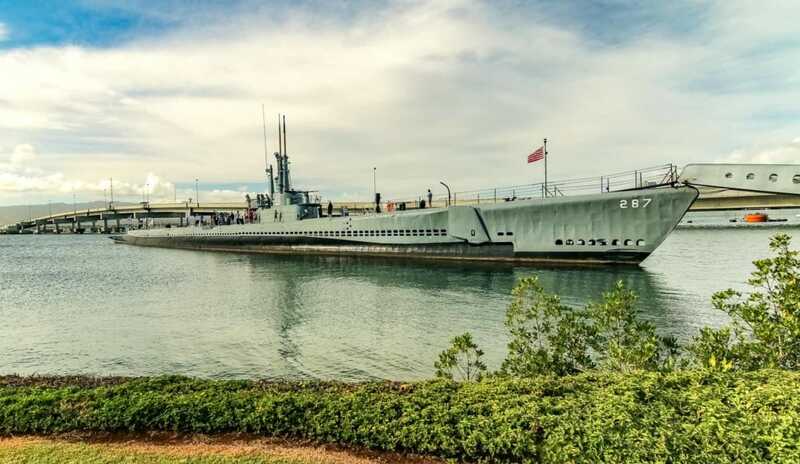 Nicknamed the “Pearl Harbor Avenger” when it was launched on December 7th, 1942, the USS Bowfin is credited with sinking 44 major ships on nine war patrols in the Pacific during the war. 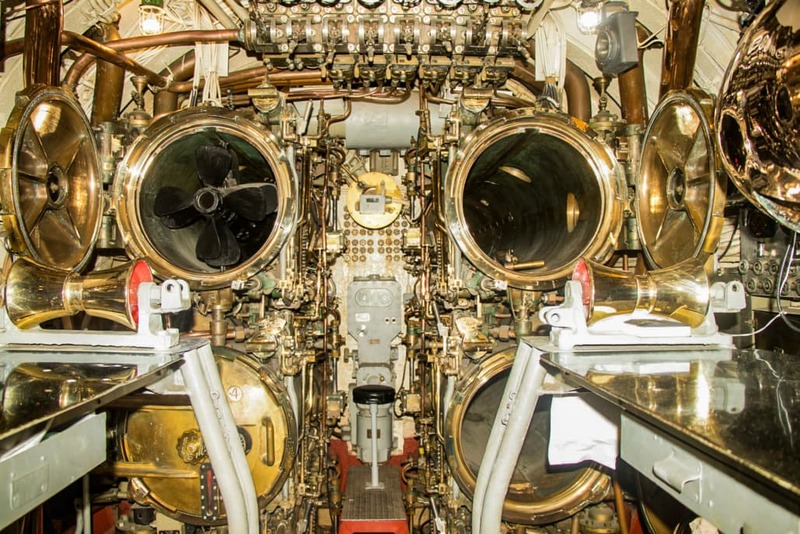 Admission onto and inside the submarine includes a self-guided audio tour and entrance to “The History of Undersea Warfare” exhibit at the nearby Submarine Museum. 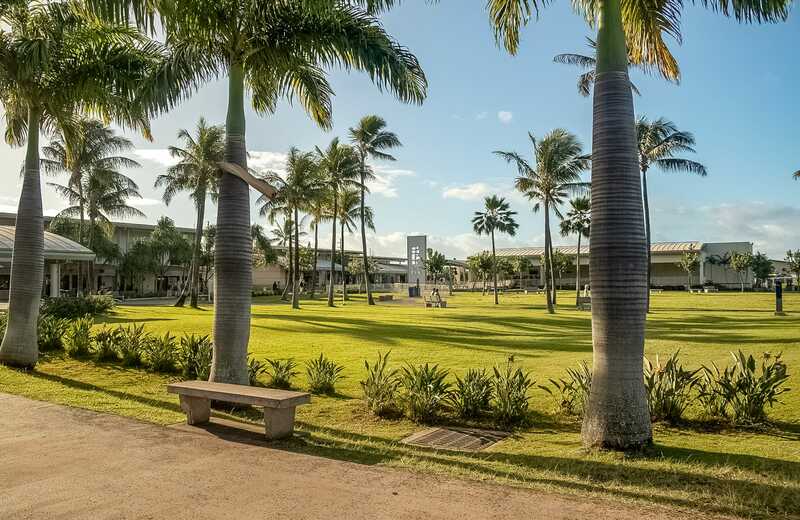 This museum is located on Ford Island along with the USS Missouri battleship. 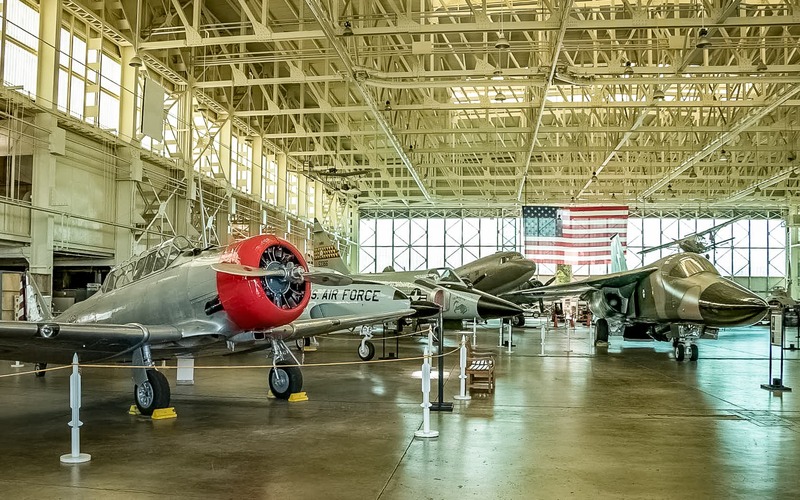 Housed within two hangars that sustained damage during the attack, the Pacific Aviation Museum hangars exhibit the aircraft that played such an essential role in winning the war in the Pacific. The attack at Pearl Harbor, as well as several important battles in the Pacific, are featured prominently at the Aviation Museum. Large murals and a diorama show the strategy involved in winning these decisive battles such as the Battle of Midway. 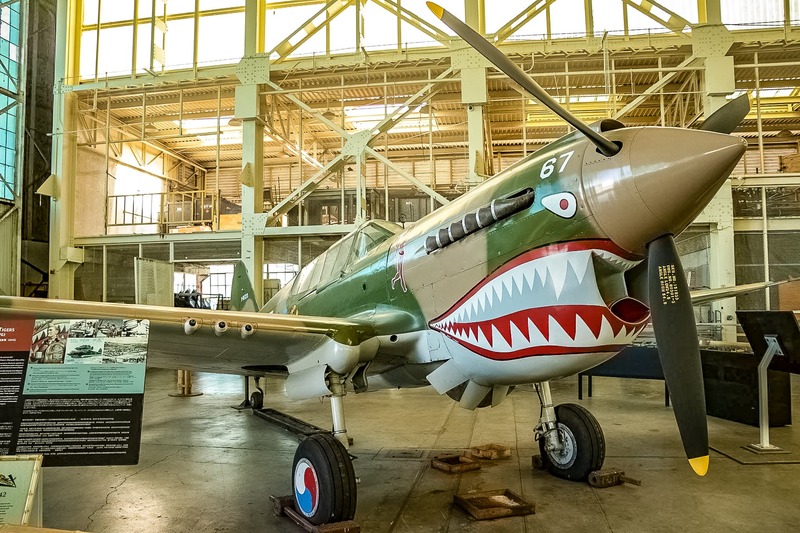 Legendary aircraft such as the P-40 Warhawk (Flying Tigers), the carrier-based Grumman Wildcat, the SBD Dauntless dive bomber the B-24 Bomber are just a few of the aircraft featured in Hangar 37. Hangar 79 is filled with the jet aircraft of the Korean and Cold War while on the outside tarmac a vast lineup of military helicopters await inspection. This hangar is also a restoration workshop that currently displays a B-17 Flying Fortress recovered recently near Saipan. Flight simulators and a restaurant round out this fantastic museum and the impressive machines that played such a significant role in the American victory in the Pacific. 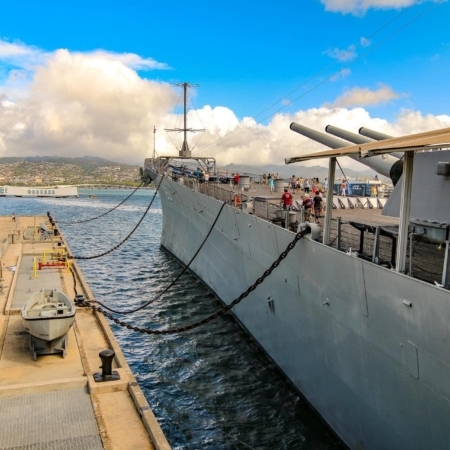 The most iconic part of the Valor in the Pacific National Monument is the Arizona Memorial. Built in 1962, the memorial represents America’s entry into WW2 and is a sober reminder of the lives lost on December 7th, 1941. The horrific attack changed the world not just for the US but for the thousands of Americans who died and the nearly 1.5 million Japanese that perished in the fighting across the Pacific and Asia. Over 1 million visitors a year venture out to see this monument and the ship that lies beneath it. A theater at the visitor center starts the tour to the Arizona Memorial where a 23 minute documentary of the attack is viewed before visitors proceed to the boat that will take them out to the Arizona Memorial. 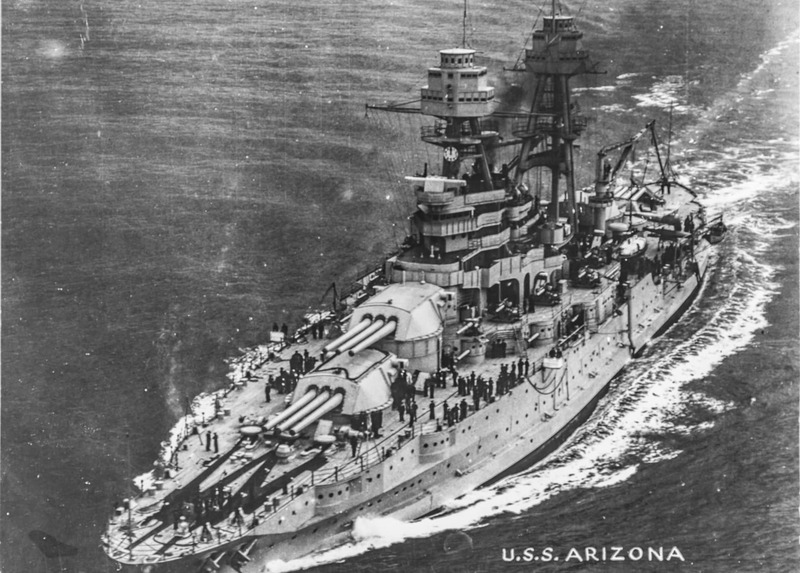 It is a solemn tribute to the 1,177 men lost on the Arizona during the attack which accounted for about half the lives lost that day. 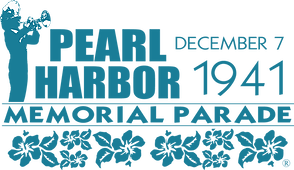 We Want Everyone To Enjoy A Day At Pearl Harbor! Your time on vacation is really important. Our guides know what you will enjoy and can maximize your vacation time. 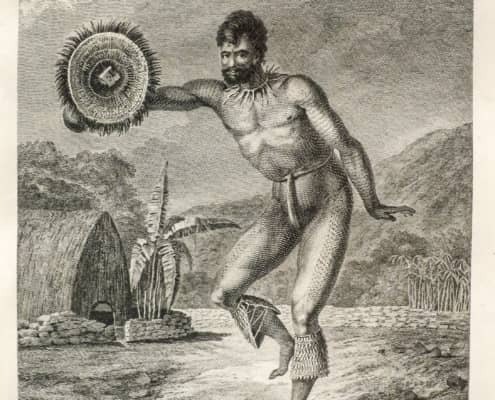 You’ll learn and see much more than you would on your own during a day-long excursion of the entire island! Everybody is looking for discounts, and one of the easiest ways to save on tickets and packages is to book in advance. Another option is to contact us and let us know all the places you want to go. 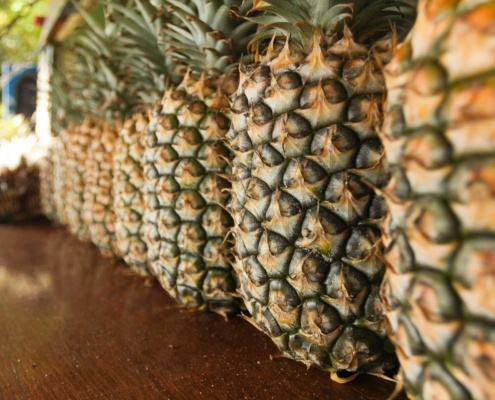 We can set you up with a great deal, getting you better overall prices than even the Go Oahu Card! There are always options like Groupon, Hawaii Entertainment Book or even at Costco. We can beat all those offerings on a similar quality tour or entrance. Tours on there range from $49 to $699. Contact us!